From storage of your reading library to displaying accents and vases or other nautical decor, bookcases, book shelves and entertainment centers make a great accent to your living room or bedroom furnishings. Our Pacific Home Furniture coastal collection includes a variety of painted and natural wood finishes in both contemporary and classic styles. 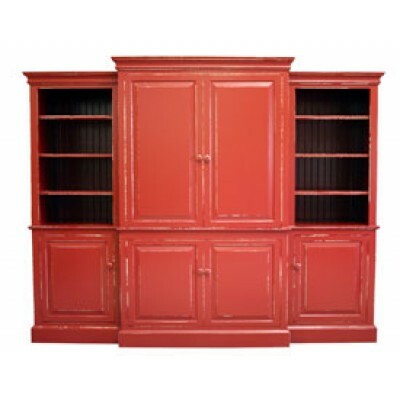 You could also consider using these as cupboards or hutches in smaller spaces. Entertainment Center - Coastal Cottage Collection....The Corner Entertainment Center from P..
Entertainment Center - Coastal Cottage Collection....The Dubose Entertainment Center from Pacifi..
Coastal Cottage Collection....Pacific Home Furniture’s English Armoire is the perfec..
Entertainment Center - Coastal Cottage Collection....The Entertainment Center from Pacific Home ..
Entertainment Center - Coastal Cottage Collection....The Half Entertainment Center from Pacific ..
Coastal Cottage Collection....Pacific Home Furniture’s Island Armoire is the pe..
Coastal Cottage Collection....Free Shipping Including White Glove Delivery And Set Up.Pacifi..
Entertainment Center - Coastal Cottage Collection....The Plantation Entertainment Center / Two D..
Half Entertainment Center - Coastal Cottage Collection....The Plantation Half Entertainment Cent..